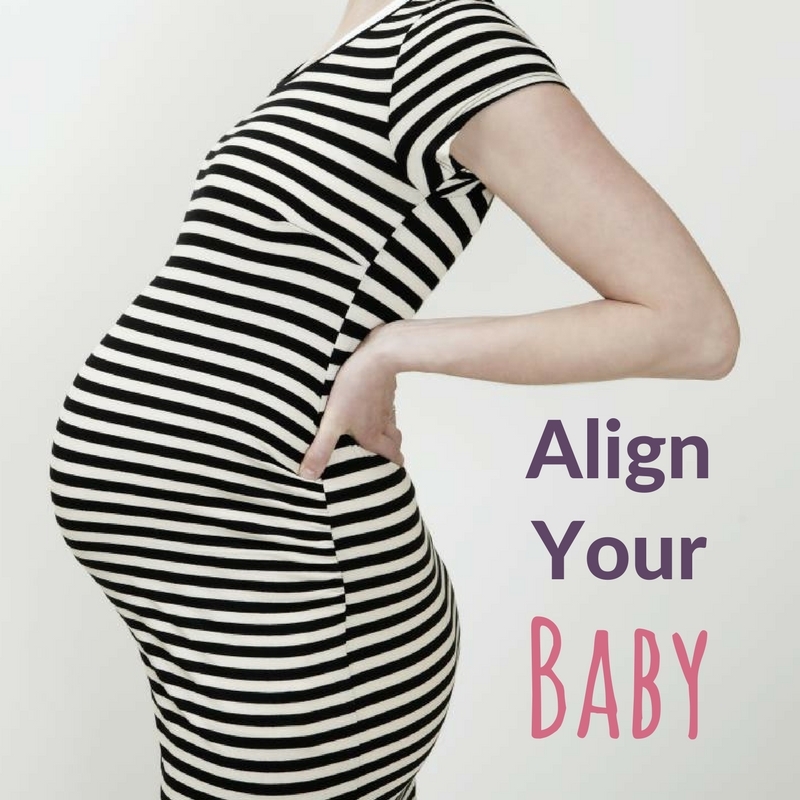 What is Align your baby? Most Mums and many birth professionals don’t realise what a big impact the position of their baby, and alignment of their pelvis may have on their birth experience. Babies that are lying back to back often lead to long labours, which leave you tired and needing an epidural. The epidural then increases the chance of requiring assistance from your doctor with forceps and ventouse to birth your baby. The misalignment of your pelvis, and internal muscles and ligaments can also cause your baby to get into a position which increases the length of your labour, increases the need for instrumental delivery and cesarean birth. Now, what if I told you that there are some positions and postures which you can do during pregnancy, to encourage your baby into a better position, AND help align your body for birth?! It’s a no-brainer, right! Well, that’s exactly what you will learn in this course, to give your body and your baby the best opportunity for a quicker and simpler birth. This course is designed to empower you and thousands of more Mums To Be, to enjoy an easier birth experience! !